Tween age boys are a bit in the middle of being an adolescent and a child. It is like they are too old for toys yet too young for girls. They are caught in between. They have their unique desires and needed more attention. At this age their likes changes from baby stuff to cool gadgets. It is sometimes challenging to pick a nice gift that will get their interest. This list of gift suggestions will definitely hit their choice of stuff. 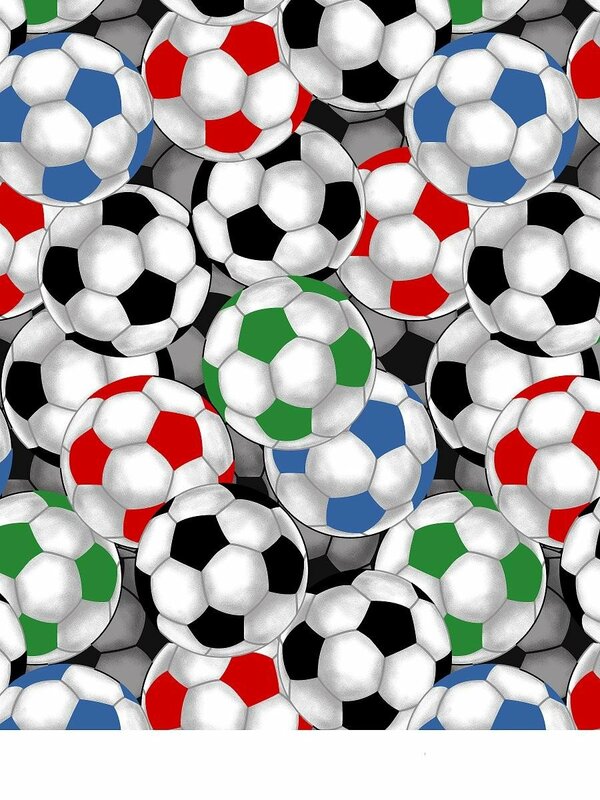 Take a look and browse on this list of great gift ideas for your tween age boy. Your young man will love this gift idea. 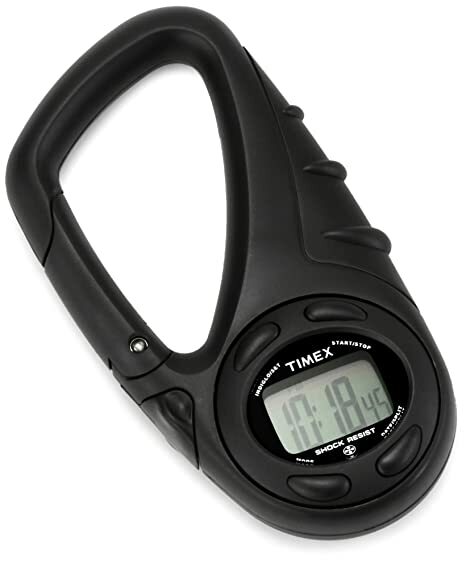 This digital clip watch functions as a 24-hr stopwatch and a 24-hour countdown timer, chronograph, and an alarm. It also has a shock and water-resistant. Timex has been in the business and has created numerous stylish watches for everyone, and that includes your young man. If your tween boy is so busy and tend to forget on wearing his wristwatch this is a perfect gift item for him. All he needs is to snap the clip onto his backpack, belt or simply slip it in his pocket. This is a very useful gift item to give a busy tween age boy like yours. He is too old for the some colorful Disney or Barney inspired blankets. He is almost a big boy so better change his blankets. This gift idea is a perfect choice of design for a tween age boy. It is made of high quality of anti-pill polar fleece. It is can be machine wash and tumble dry for easy care. It keeps you warm without feeling any weight on you. It has a water repellant feature the keeps the moisture away from the body keeping you warm all the time. This is a great gift for any occasion. Your young man will definitely love this gift item. 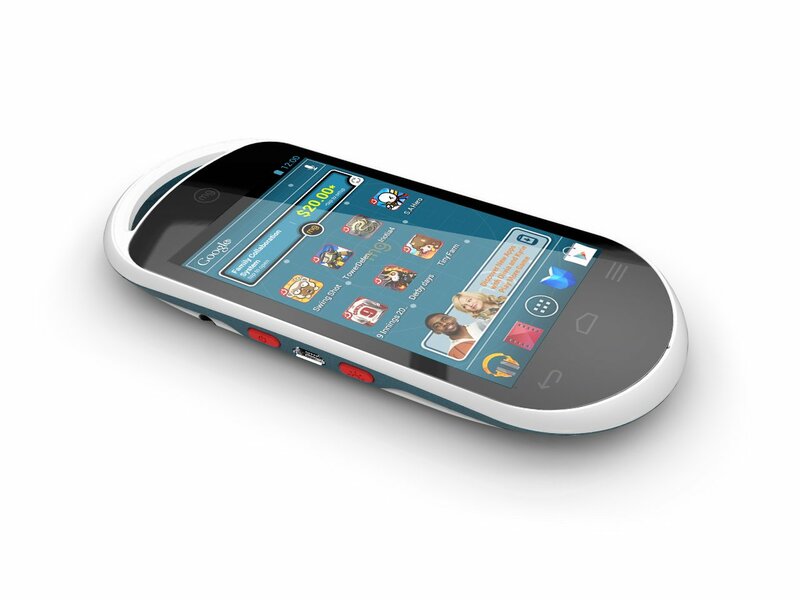 This ultra-sleek 4-inch touch-screen android gaming system is one of the coolest gifts he can have. He is not a man yet whether he likes it or not he still enjoys playing games. This gaming system is preloaded with $10 of top up games form EA and Com2Us. Even if he claims that he is already a big boy you can still track his activities by getting and opt-in email notification for parents to monitor how their young ones use this device. It is Wi-Fi compatible and comes with a 8GB micro SD card for more game storage. This is a fantastic product for your tween age boy. Boys love listening to music. This gift item is perfect for your little man. It gives him full audio experience while listening to his favorite music or playing his games. This Circumaural headphone is designed to eliminate outside noise as it completely surround the ears not letting unnecessary noise to interfere his great audio experience. Hence the earphones are big and heavy it is designed with an ergonomic headband to diminish discomfort. He will surely love this gift; so don’t wait for his next birthday for him to get this. It can be given as a reward or a gift perfect for any type of occasion. Your young man wanted to have a place of his own, he wanted to have his privacy too just like real adults do. This gift item is made of aluminum and high quality vinyl letters and graphics. It is 6×24 inches big and can last for years. It can be placed outside his room door. Make him feel responsible on his own room. Give him the freedom and responsibility of being a grown up. He is not an adult yet but it is not too early to teach him how to be a responsible individual. Having this room sign you can also have an agreement that he will be the one responsible taking care of his room and stuff. This is a cool gift item and a good way to train him to be responsible as early as possible. Who like trash? Well this R2-D2 modeled trash can do. Any fan will never outgrow this Star Wars character. As we all know boys loves robots and R2-D2 is not just a regular robot. He is the legendary R2-D2 of Star Wars. Anyone will love him and that includes your tween age boy. Transform his room into a Star Wars galaxy and let the force help him clean his room. This gift item will inspire him to keep his trash in its proper place. You will be surprised how neat his room will turn out. This R2-D2 inspired trash bin pops its head open whenever you step on its center foot. It is made of durable vinyl construction assures you that it will stay in his bedroom for long, keeping it free of clutter and trash. He will love to have this Doctor Who ice tube. Tween age boys love to try unique things. There are time that the more peculiar a thing s the more they become interested. Change the boring ice cubes into a Doctor Who ice cube. You can also use this to open an opportunity to bond with him. You can ask him to make a chocolate using this tray creating a Doctor Who inspired chocolates. This gift item is both microwave and freezer safe. He can try having a Tardis or Dalek inspired ice or chocolates. Don’t worry cleaning it up, it is just a throw away to your dishwasher and your done. Have fun making chocolates or enjoying an ice cold drink with this gift item. You made your tweener happy and you had fun spending time with him too. Boys love technical stuff. It catches their interest. They love equipment as much as girls love dolls and shoes. He will definitely love this gift idea. This is the world’s smallest lumen LED flashlight ever made. It features integrated multifunction OLED display. OLED is commonly used on devices like mobile phones, television, computer monitors and portable devices for good lighting and great display. It also has thermal protection circuit that prevents overheating. It comes with a wall charger, lanyard and a holster. This cool gadget can be an addition to his geek-tech collection. Tween age boys are too old for toys but not to old for spy toys! This Micro Spy Remote works on almost all variety of television brands. It is so small that no one will figure out where it is and who is changing the channel. Your boy will feel like James Bond like playing around with his friends or siblings. Just remind him not to use it on you and be careful not to be caught. This mini spy remote control is so easy to use. It has control for volume, channel, mute and off/on button. It only needs a CR2025 battery to power it. And it also has a keychain attachment so it is easy for him to hide it. Your young music lover will enjoy listening to music whenever he is. It is so easy to use, just pop it open and see how the speaker extends. As the speaker extends it opens the resonance chamber that increases the bass creating a better sound. It runs up to 8 hours if fully charged. It is so portable that you can just put it in a backpack and bring it anywhere. 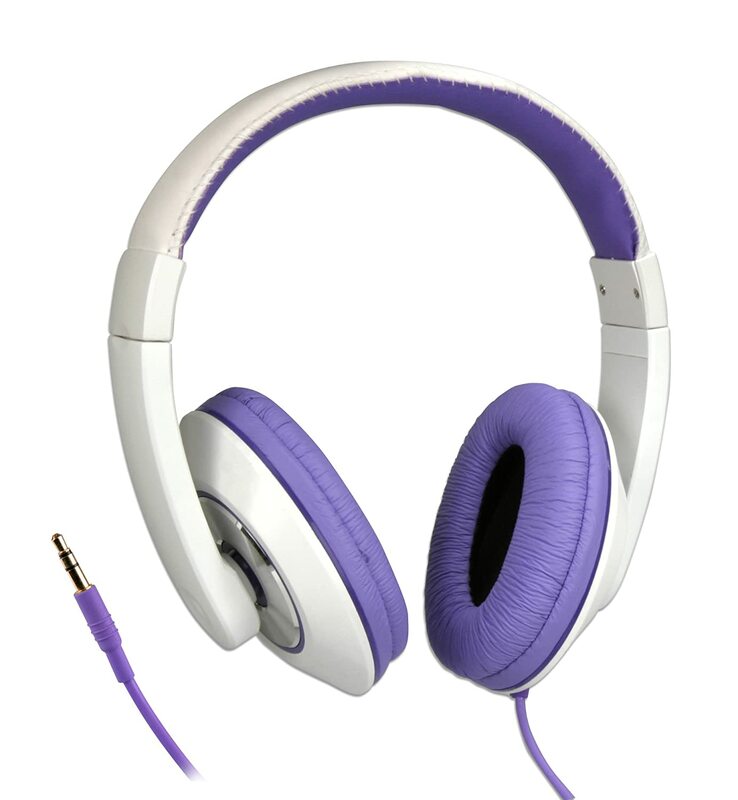 Your tween age boy can plug it to his mobile phone or MP3 player and boost up the sound. He will definitely have a new level of music experience with these X-mini Capsule speakers.